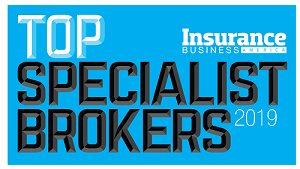 Construction, sports, transportation and hospitality are just a few of the many industries that require specialist insurance knowledge – and thanks to the 50 wholesale brokers on the following pages, retail agents and organizations in these industries have experts to turn to when they’re looking to protect their assets and their bottom line. With specialized expertise in a particular line of coverage or market, wholesale brokers are a valuable resource for retail brokers seeking expert insurance advice for their clients’ unique and difficult-to-place risks. 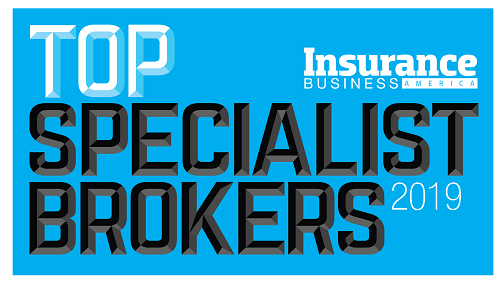 Nominated by their agent partners and colleagues, the 50 specialist brokers on the following pages are proven leaders in their field. Each one has dedicated their career to a particular specialty in order to offer brokers and their clients expertly tailored coverage. Richard Lang, Assistant vice president, marine/WC/USL&H/MEL, All Risks Ltd.
Tabitha DeGirolano, Program manager/underwriter, insurance agents’ E&O, All Risks Ltd.
Brenda Campbell, Director of sports and leisure, ALIVE RISK, a division of All Risks Ltd.